All these Multicam Rucksack, Backpacks and Hydration systems from Blackhawk are great value and field tested. Many of these Hydration Packs are in use by Special Forces units Worldwide. 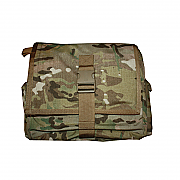 Multicam Blackhawk Battle Bag, New Blackhawk Multicam. 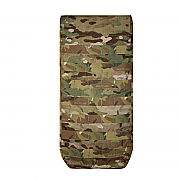 The Intelligent Armour Multicam Hydration Carrier attaches quickly and easily to any Molle vest, body armour or pack.